Alumina trihydrate (ATH) is a non-halogen fire retardant and smoke suppressant. It is a major mineral fire retardant being the largest selling fire retardant additive in the world. It is used commercially as a paper coating, flame retardant, water repellant, and as a filler in glass, ceramics, inks, detergents, cosmetics, and plastics. When strongly heated, it decomposes into aluminium oxide with release of water following an endothermic reaction. 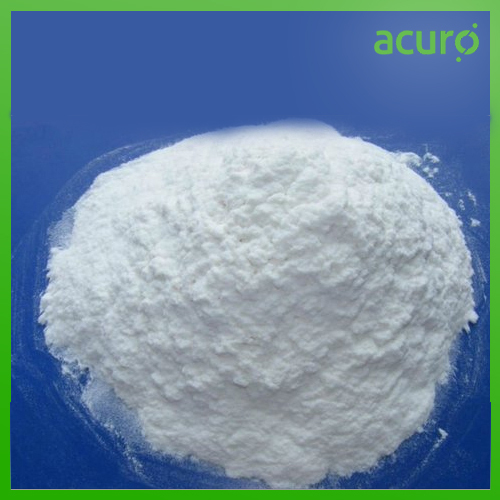 Acuro offers Alumina Trihydrate complying with all safety and quality standards.